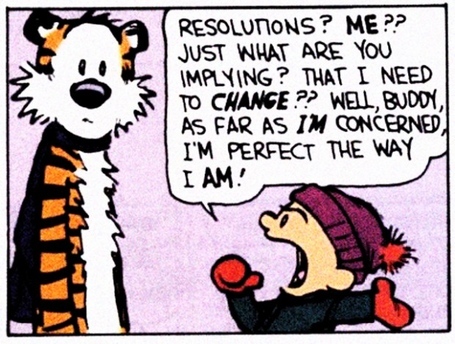 I’m looking at a couple of new year’s resolutions for work in 2013. One is that I want to start the year with some key themes. Being a vocabulary geek these basically break down into a list of verbs and nouns. The other thing is that I want to play with a couple of new software applications inside the business. In 2014 we’ll be due for our next External Education Review (EER) by the New Zealand Qualifications Authority (NZQA). We’re in pretty good shape but my plan is to tie together a bunch of things. So planning a improve all internal systems including how these are documented and how we generate evidence is a key driver here. Another driver is to increase our internal learning as a small business. This includes my own personal learning. I’m looking forward to playing with some new online toys. One is Google Apps. I’ve been using Google to run my emails for a while now, but we recently did it properly by hiring a specialist to untangle it all and sort it out for us. This means that we’re now set up for the whole suite of applications available in Google Apps for Business so I’m keen to see how we can make these work. We’ve been using Dropbox for a while too, but I like the integration between Google’s mail application and Google Drive for online file storage and sharing. I’ve also been hunting for a good application to use for business process mapping and general diagramming. I’m going to have a go with Lucidchart as it integrates with Google Apps and we can work on things collaboratively. This is part of my drive to document the systems that we’ve been evolving but have them in some kind of dynamic format. But creating systems-related diagrams and flowcharts online that we can share and contribute to I’m hoping that these will become living documents that accurately describe what we do. And by trying to write them down I’m also hoping we can continue to simplify and streamline some of these systems. Working in education there is always a tendency to let the systems get bloated and bureaucratic. We’ve always fought against this, but I want to make a concerted effort in 2013. Finally, I’ve started working with Silicon Coach Live which is the online learning platform used to create Pathways Awarua. I hope to have a “lite” version of ALEC’s NCALNE (Voc) course available as a free professional development pathway soon. I’m also convinced that we have an education business that does make a difference and does work to increase our own and others’ happiness in the world. However, by setting these up as themes from the beginning of the year, I want to make it more of a deliberate focus moving forward.